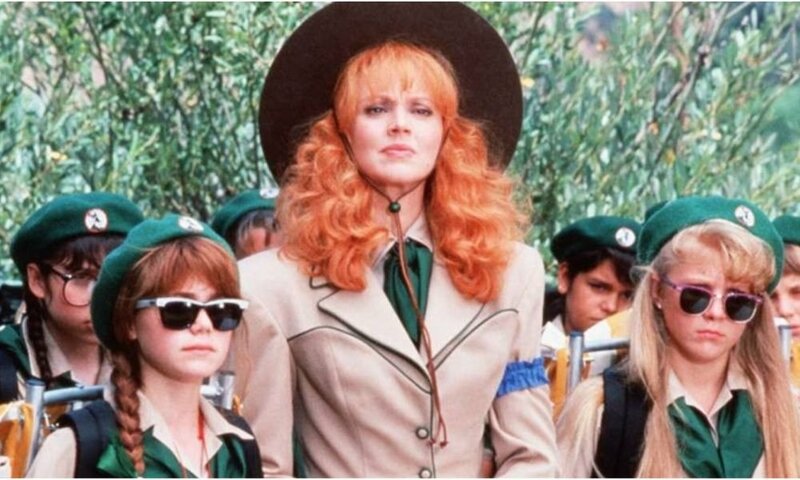 Troop Beverly Hills was released in 1989, and as we celebrate three decades of this highly entertaining adventure comedy, we realize there is more to it than just fashionable clothes and a good plot. The story revolves around Phyllis Nefler, a socialite with a wealthy husband who is going through a divorce. 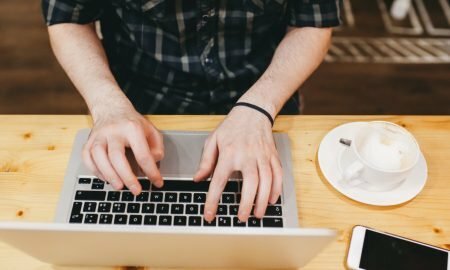 But instead of being bogged down by her circumstances, she decides to do things that go totally against her nature just to prove a point to her husband and bond with her daughter. 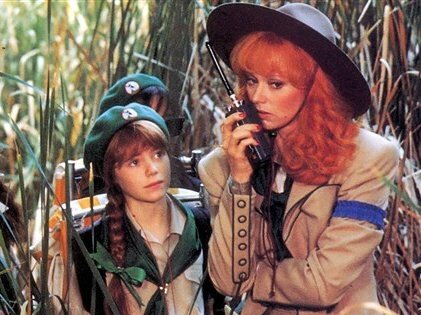 She becomes a troop leader for the Wilderness Girls, Troop Beverly Hills, where her daughter is a part of. Soon, mother and daughter find common ground to share some quality time together, and despite her unconventional ways of leading the troop. Phyllis manages to charm her way into our hearts. She also manages to play the perfect role model for the girls, acting as their guardian and friend. After a series of twists and turns, her troop manages to win the Jamboree and even her husband is impressed by her performance. They work things around and soon are back together. Apart from the very entertaining plot, viewers were amazed by Phyllis’ wardrobe. Meet the Carrie Bradshaw of the nineties. She was way ahead of her time and often stunned us with her chic and glamorous clothes. Even the boring khaki uniform of the troop leader got transformed for her and resembled a sailor’s outfit. Whether rocking a zebra print, a sweatshirt outfit, or polka dots, Phyllis knew her fashion game too well. Boring or afraid were words out of her dictionary for she was a woman who dared to wear a green velvet dress and pillbox hat to her divorce hearing. 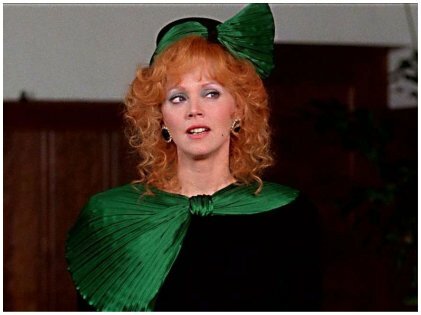 Played by actress Shelley Long, Phyllis Nefler is a woman after our own heart who had flaws but still managed to hold her ground. No wonder this show is an absolute classic!